Q: Does the Forever Wild Land Trust use taxpayer money to acquire land? A: No. The FWLT is not funded through any taxpayer or General Fund dollars. Funding is generated by interest earned from offshore natural gas royalites desposited into the Alabama Trust Fund. FWLT receiveds 10 percent of the distributed interest, capped at $15 million for any given year. Q: Does the Forever Wild Land Trust have condemnation power? A: No forever Wild is a "willing-seller" program. Constitutional Amendment 543, which introduced the Forever Wild Land Trust, specifically states land can only be purchased from willing sellers and that the program has no condemnation power. Q: Does the Forever Wild Land Trust pay ad valorem taxes? A: Just like all other state entities and agencies, the program pays no state ad valorem taxes. However the revenues are more than made up for by sales taxes generated by visitors who take advantage of the lands’ recreational opportunities. Many of the Forever Wild Land Trust’s projects have been initiated and supported by local government. Q: Does the Forever Wild Land Trust allow public hunting? A: Yes. In fact, 94 percent of FWLT Land is open to some form of public hunting, and the program has made hunting available even as many private lease lands have been withdrawn from the Wildlife Management Area system. Learn more about hunting on Forever Wild land. Q: How much public conservation land does Alabama have? A: The average amount of public conservation land in the Southeastern U.S. is 12 percent. 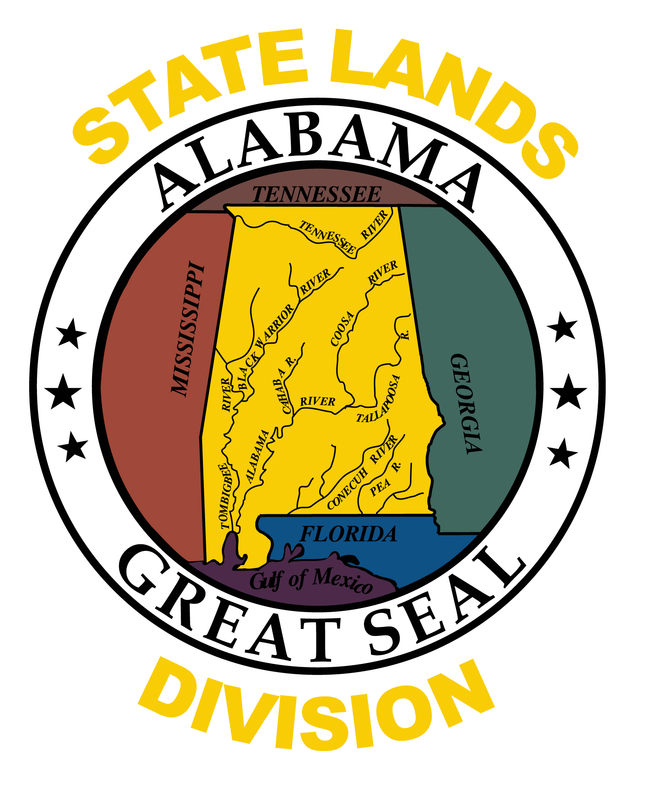 Alabama’s public conservation land makes up only 3.66 percent of the total land area in the state. The majority of that public land is owned by the federal government. FWLT tracts comprise less than .55 percent. Q: How is land acquired by the Forever Wild Land Trust? A: Individuals can nominate particular tracts of land for purchase; after a review process, the Forever Wild Land Trust Board of Trustees may then make an offer to buy that tract at the appraised fair market value. For each tract the Board acquires 15% of the appraised value is also deposited into the program's stewardship account to cover future land management needs. Q: Have there been any timber sales on Forever Wild lands? If so, what will that money be used for? A: Timber owned by the Forever Wild program is managed to restore native habitat for wildlife. To achieve some desired habitat conditions, some timber may be cut and sold, but the focus is on habitat management. The timber being cut is primarily loblolly plantation. These plantations are cut to allow for the replanting of native species such as longleaf or shortleaf pine. If the timber being cut is owned by the Forever Wild program, then the revenue goes to the state's General Fund. There are instances where a tract is purchased and the owner retains the timber rights for a set amount of time. If this timber is cut during that time, then the revenue goes to the owner of the timber reservation.